As a trend-setting builder of Calgary custom homes, Fine Line Homes continues to embrace innovation. 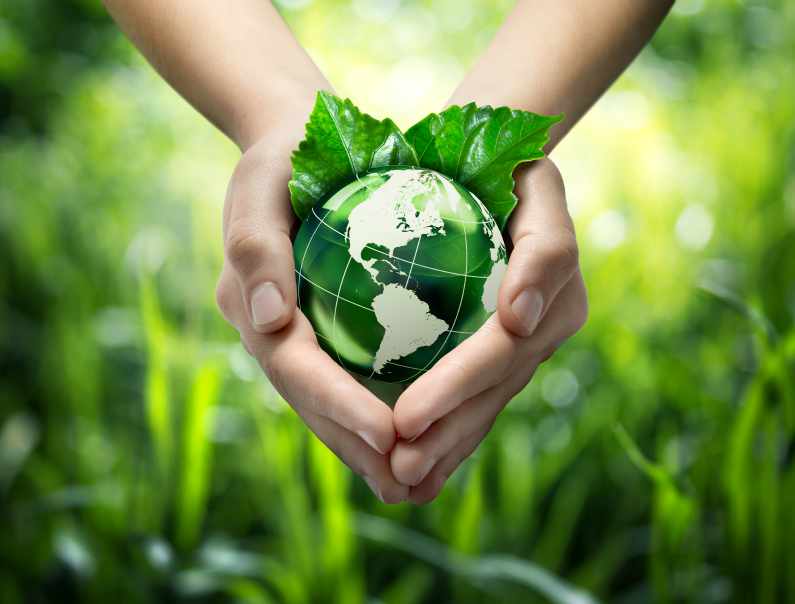 Our eco-friendly philosophy helps reduce waste and pollution while delivering efficiency and cost savings to homeowners through the use of next-generation home systems, appliances and products. The “smart home” revolution is poised to change the way we live in the years ahead. Radio frequency identification (RFID) technology is one new development that is likely to see widespread use in the near future. If you’ve been thinking about building a new custom home and you’re interested in taking advantage of the latest technologies, familiarize yourself with this exciting development. As its most basic level, RFID uses radio waves to detect, read and interpret information kept on a tiny chip embedded in an object. RFID readers are used to access this data, and chips can be read from moderate distances and don’t have to be in perfect alignment with the reader. The technology has already made inroads in numerous industries, most notably retail. It has also been used to electronically track pets and domesticated animals so they can be found and identified if they run away from home or get lost. RFID technology has incredible potential in terms of possible “smart home” applications, particularly as it relates to the typical life cycle of a house. Experts and industry analysts predict that it could revolutionize the way homes are built and maintained, and can offer major safety improvements. Calgary custom homes that are built with RFID-tagged materials can help reduce or even eliminate human error during the construction process. These specialized chips can accumulate, store and transmit important information about the raw materials being used in construction, and can essentially “communicate” whether or not they have been damaged, mishandled or otherwise compromised. They can also reveal facts that may not be immediately visible to the naked eye, even a carefully trained one. For example, if a new concrete floor wasn’t given quite enough time to dry, this information could be permanently stored and communicated to building inspectors, renovators, insurers, and homeowners themselves. One of the more exciting possibilities is that RFID-enabled homes could generate instant alerts when problems are detected. In many cases, necessary repairs go undetected for extended periods of time, leading to problems and inflated costs that could have been avoided. RFID technology could greatly reduce these types of issues, potentially saving homeowners tens of thousands of dollars in repair bills while improving safety and quality of life. Finally, RFID technology will greatly improve the safety of the home demolition process. Enabled homes can transmit data to crews, which tell them exactly how to take down a house, part by part. These chips can also let personnel know what is recyclable and what isn’t, thus further reducing waste and minimizing environmental impact. RFID technology also has all kinds of applications in terms of everyday living. It can be used to track the contents of a refrigerator, sending instant alerts to homeowners and residents to remind them when they’re getting low on certain items. RFID will also enable homeowners to program and remotely activate everything from coffee makers and washing machines to dishwashers and thermostats. In the not-too-distant future, it could also be used to activate robotic vacuum cleaners, eliminating a great deal of the labour involved with home upkeep. Smoke and carbon monoxide detectors also stand to benefit from the continued evolution of RFID technology. If batteries reach critically levels or if the detector stops operating correctly, they will generate automatic alerts to prevent accidents and increase safety. Fine Line Homes enjoys a rightly earned reputation as one of Calgary’s most innovative builders. Our thorough, comprehensive custom home design and construction process is a major reason we have such a high customer satisfaction rating. Custom home ownership is more affordable than you think. Visit Fine Line homes today to get your free, no-obligation estimate.